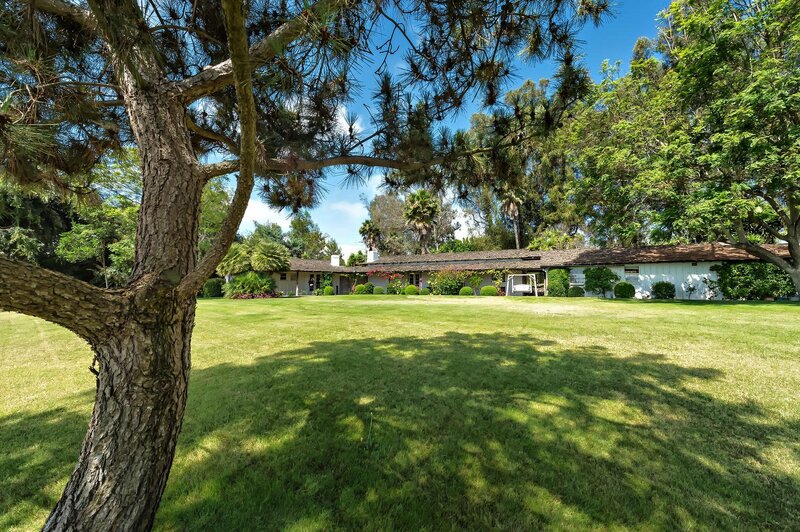 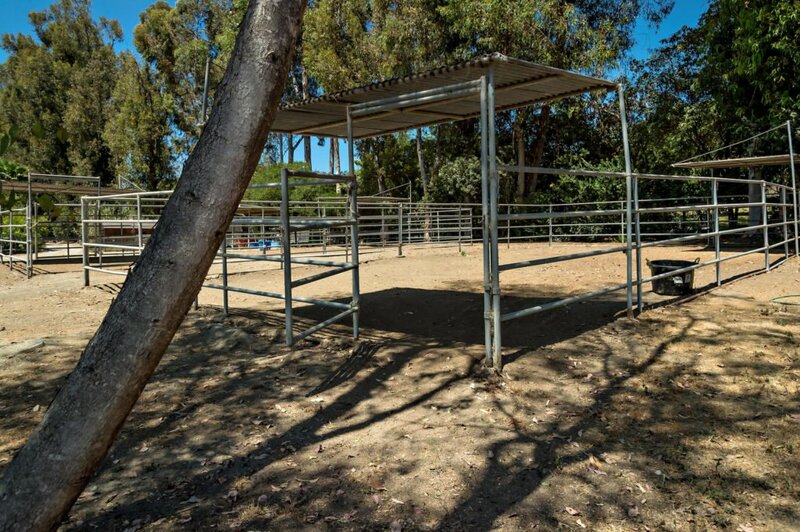 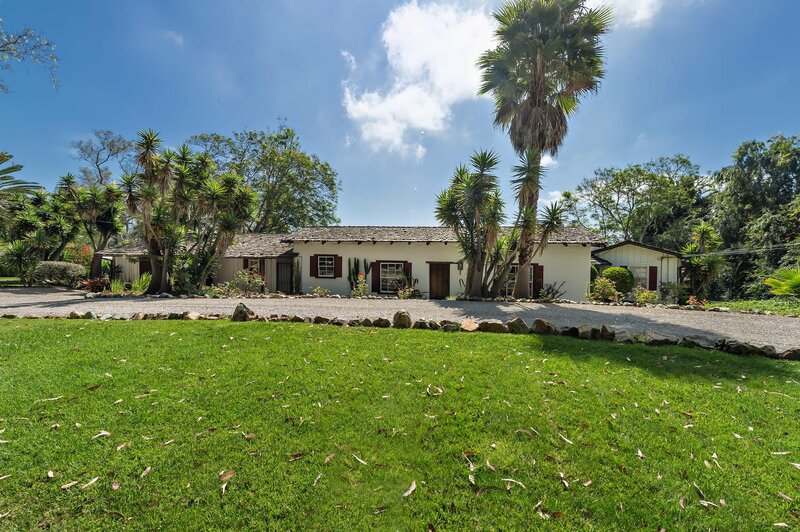 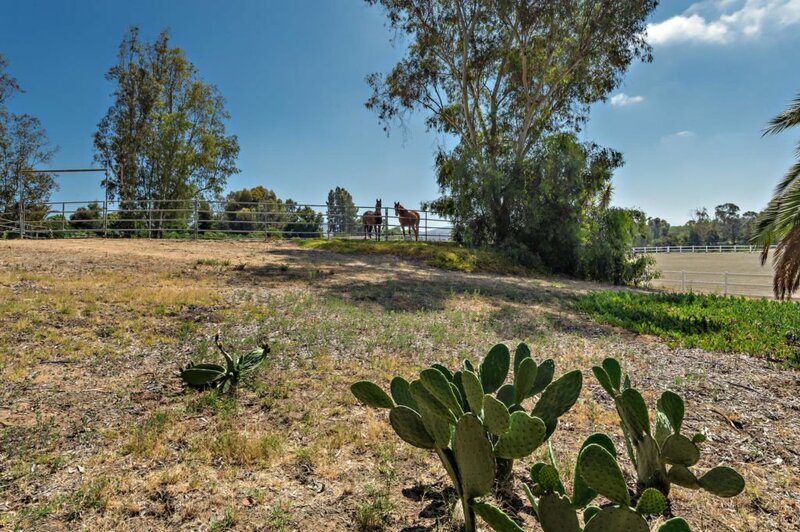 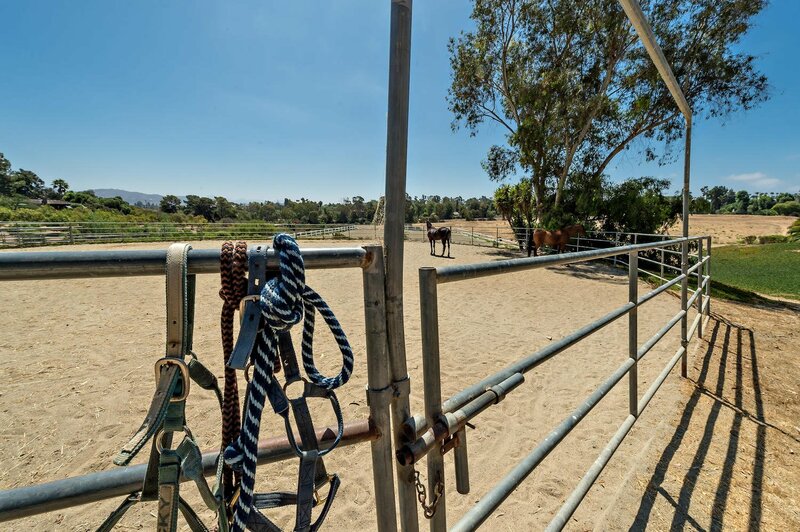 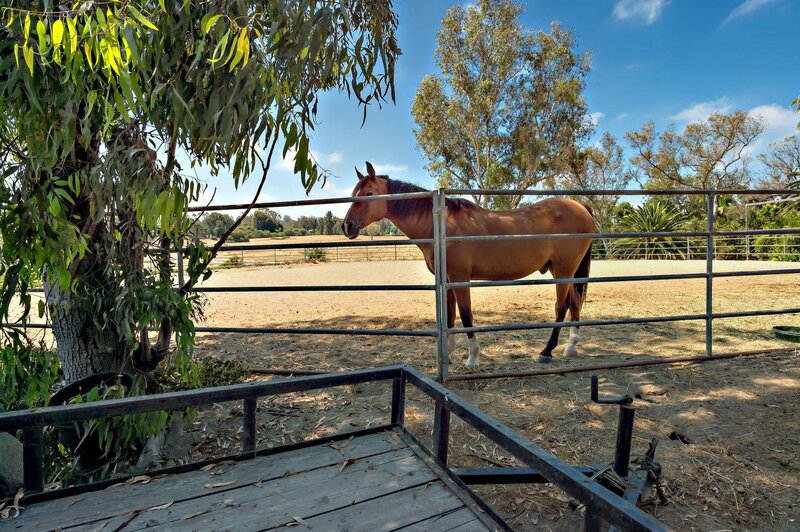 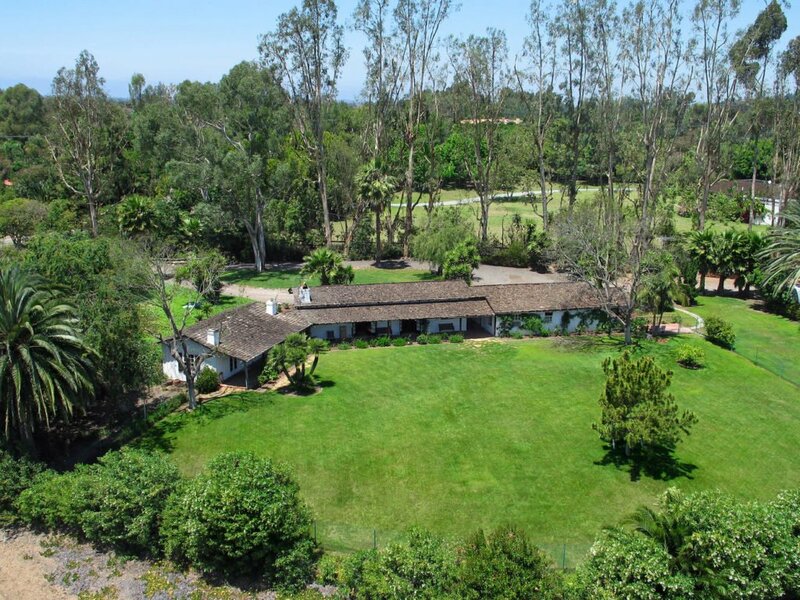 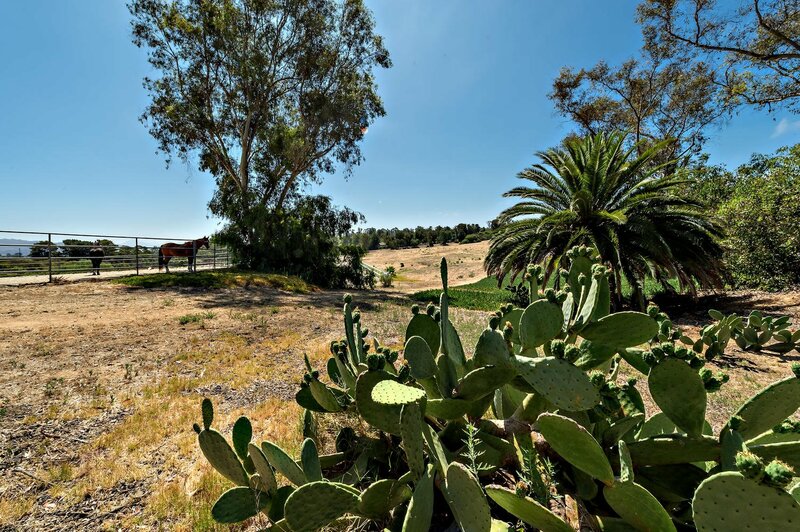 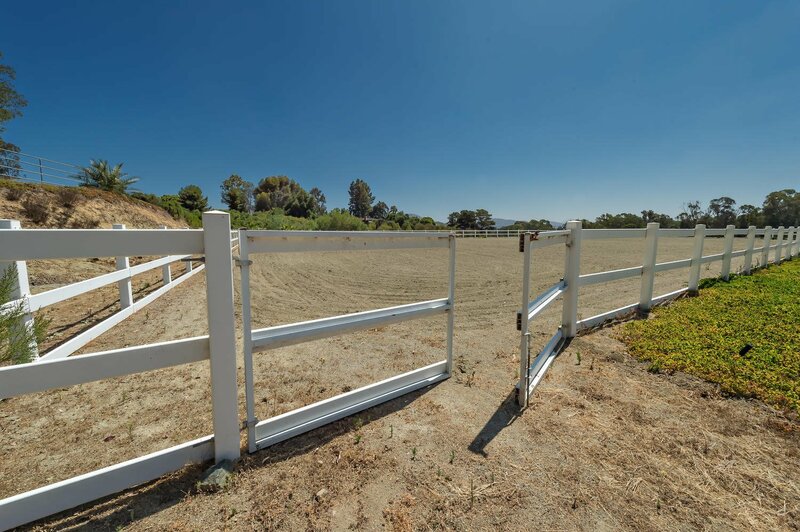 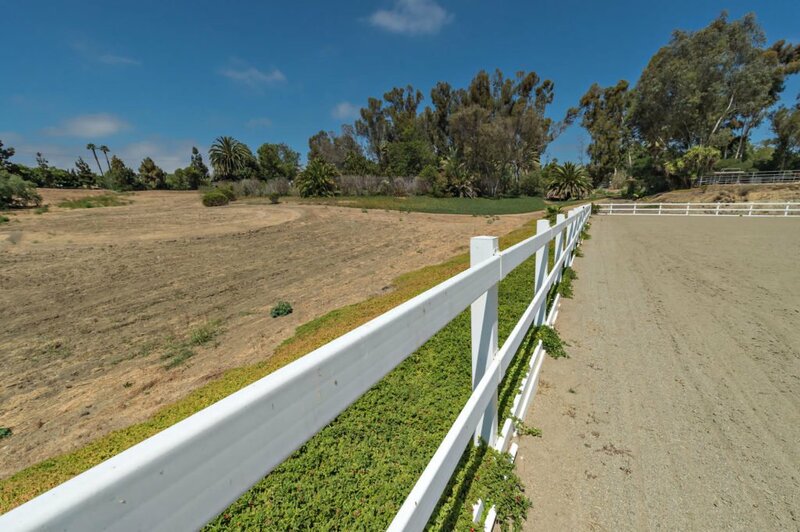 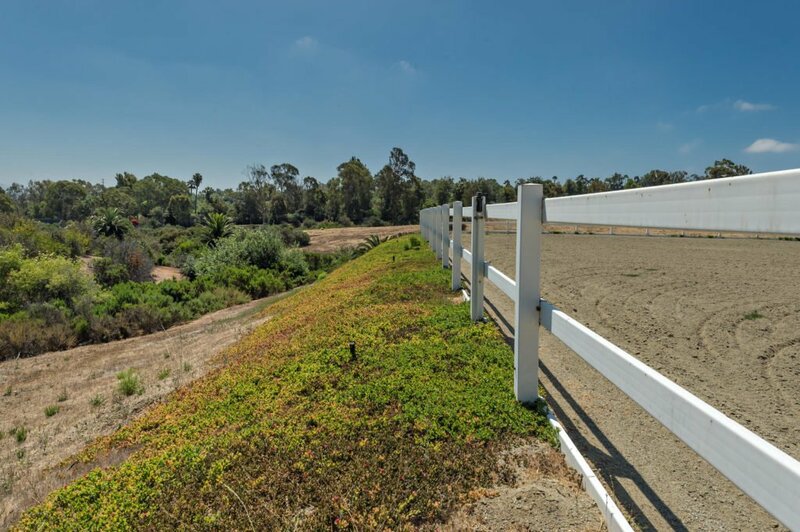 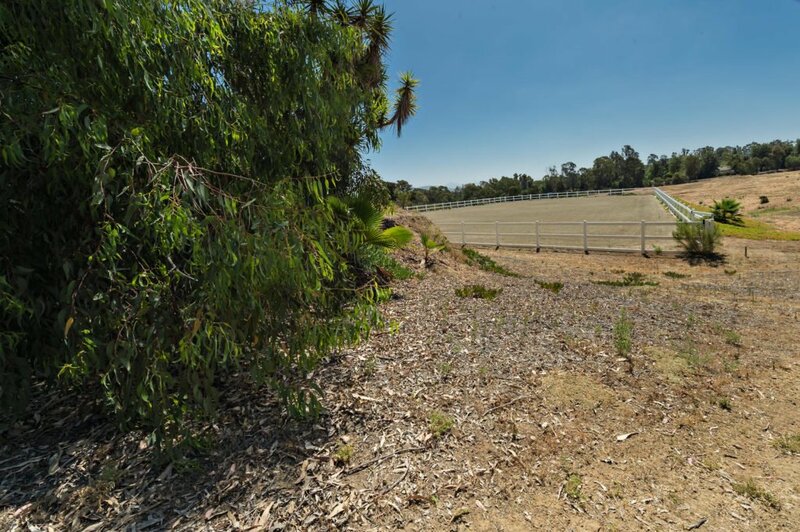 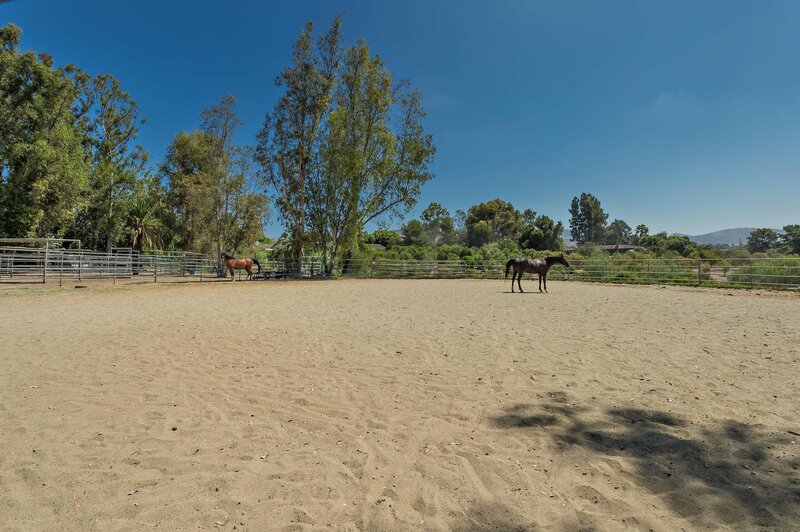 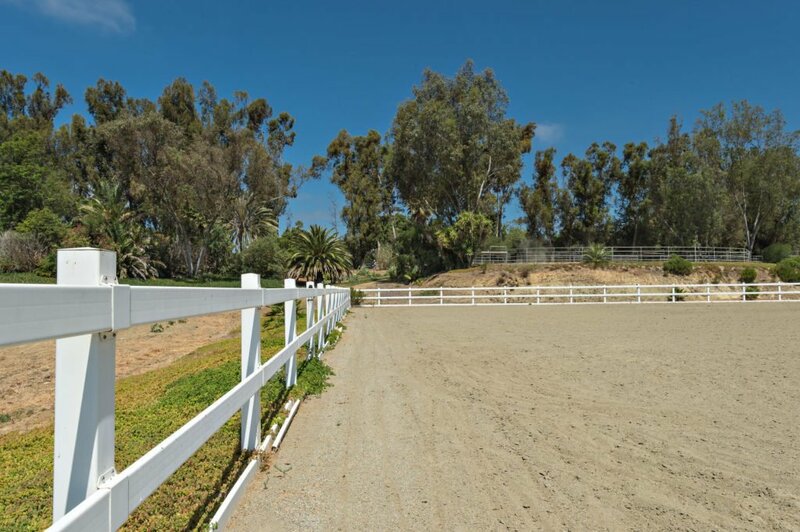 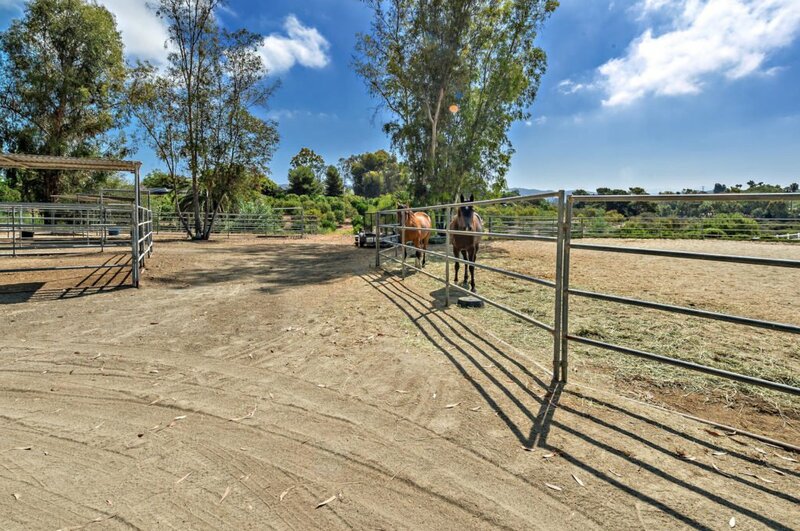 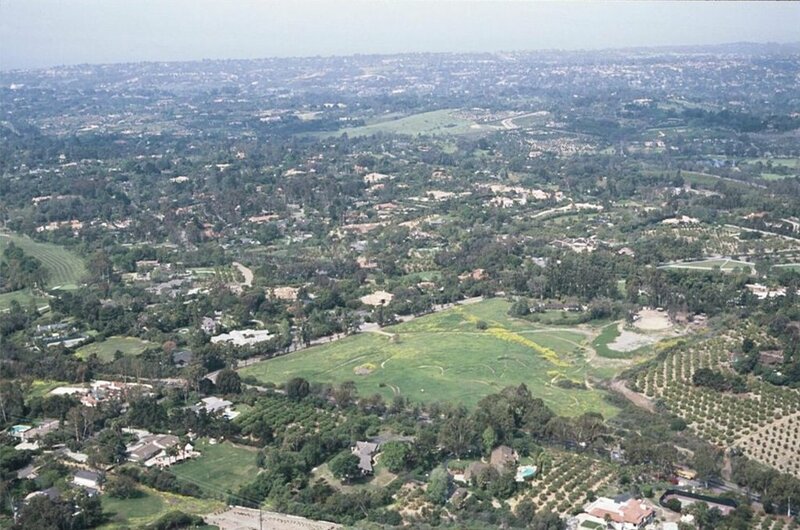 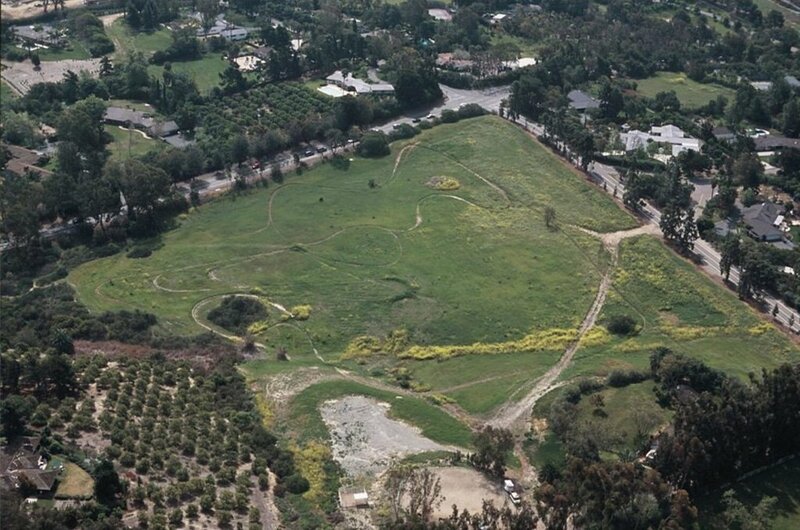 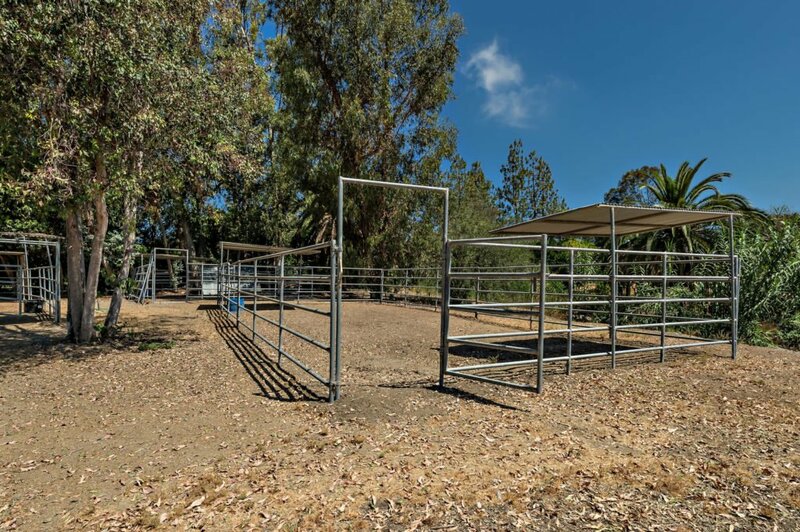 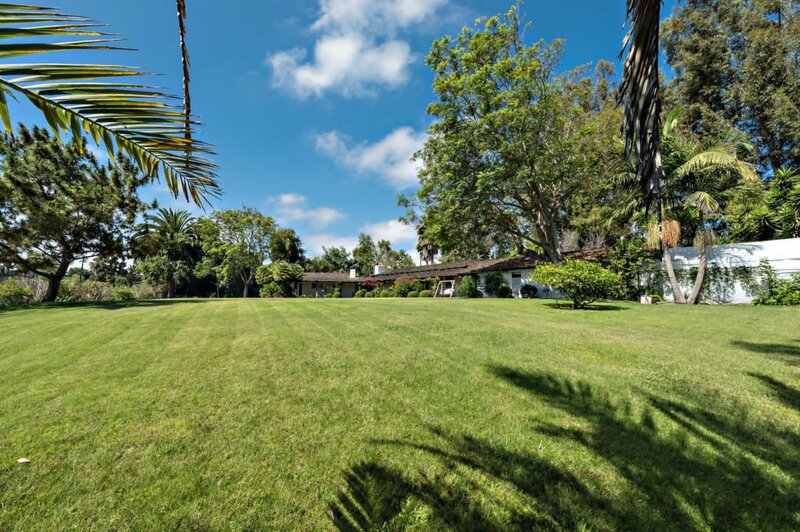 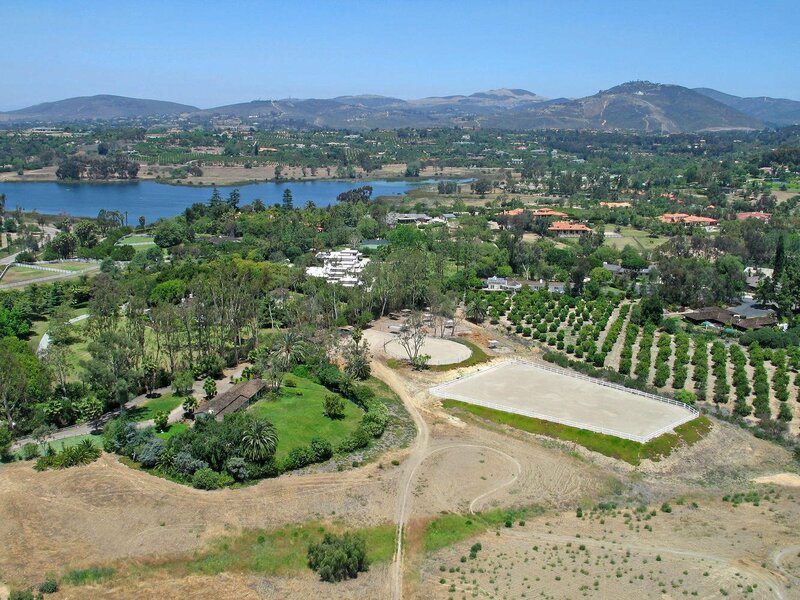 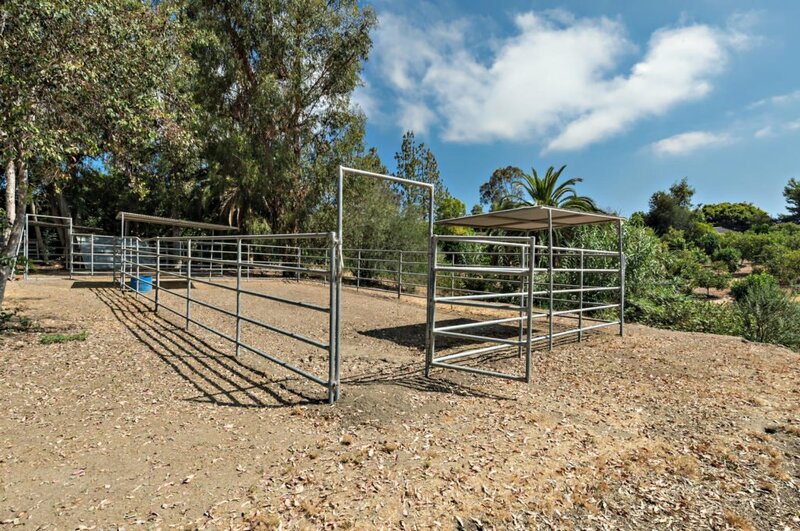 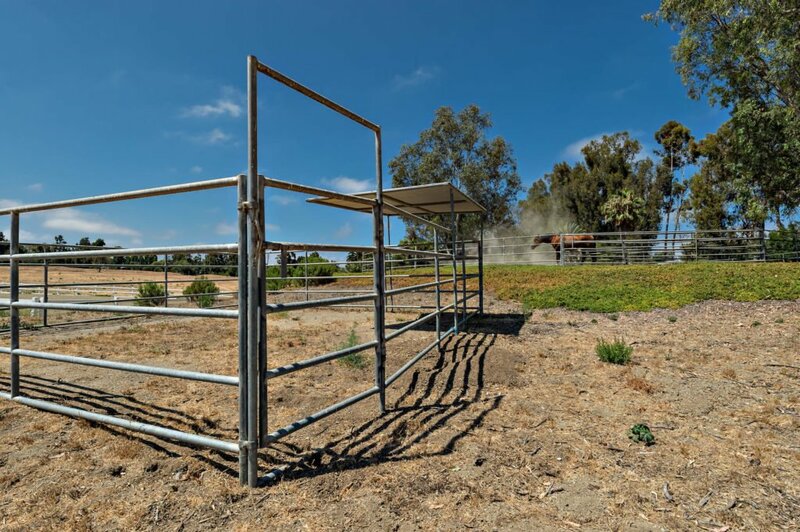 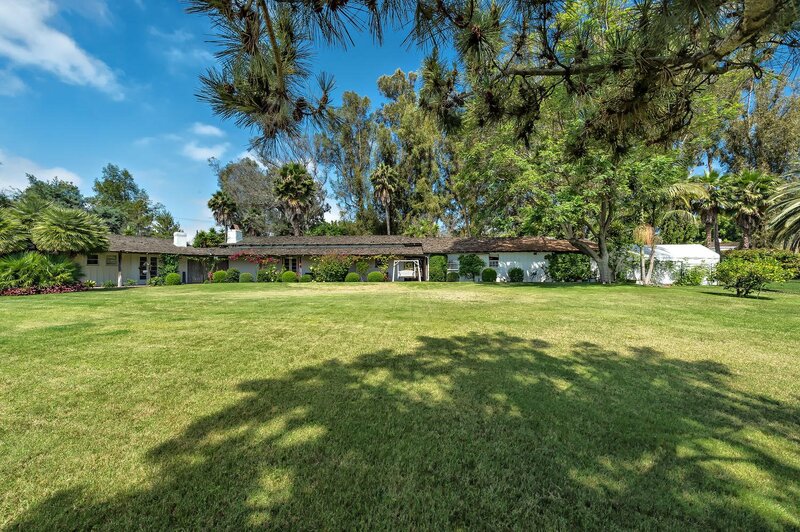 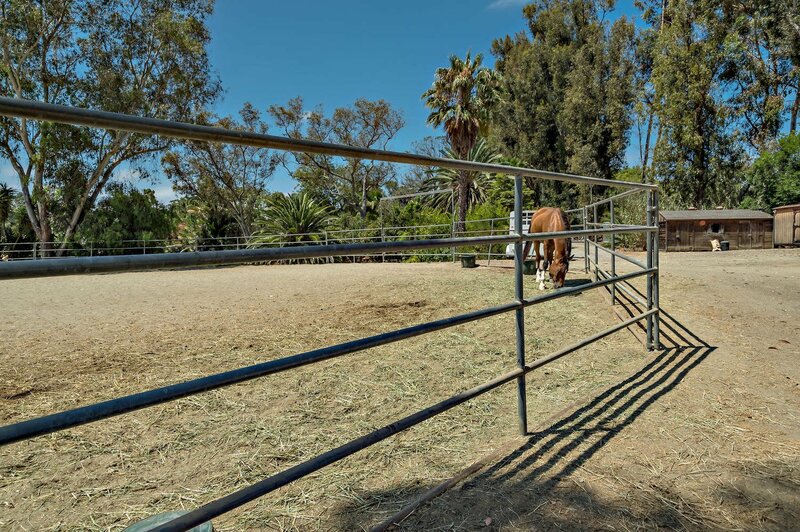 One of the last Rancho Santa Fe large development or spectacular equestrian estate offerings. 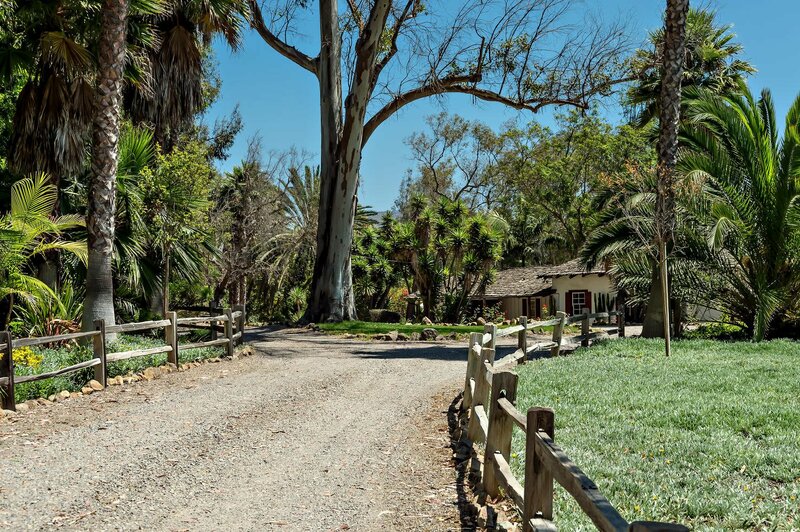 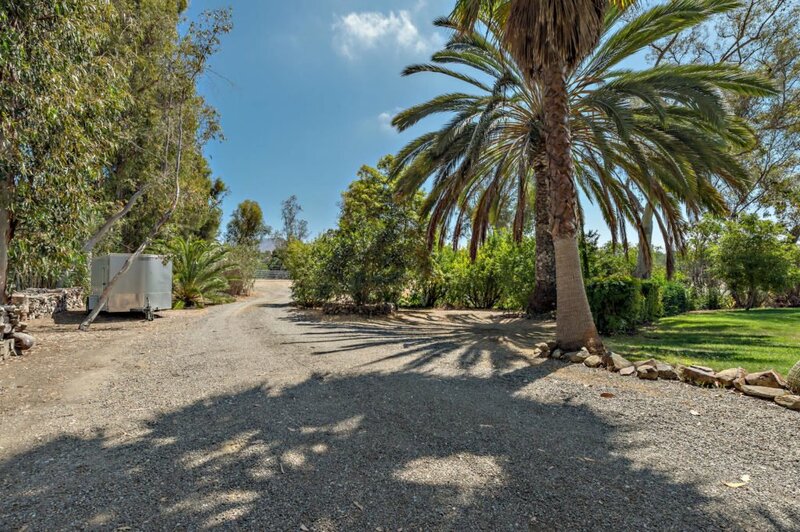 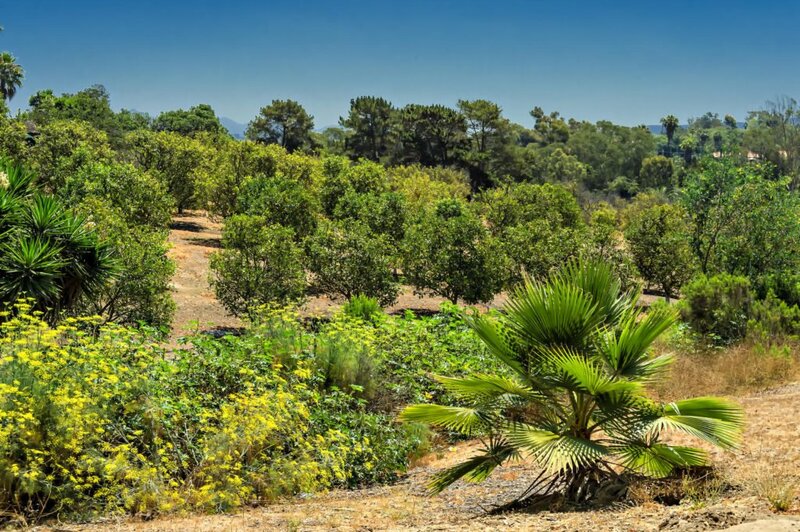 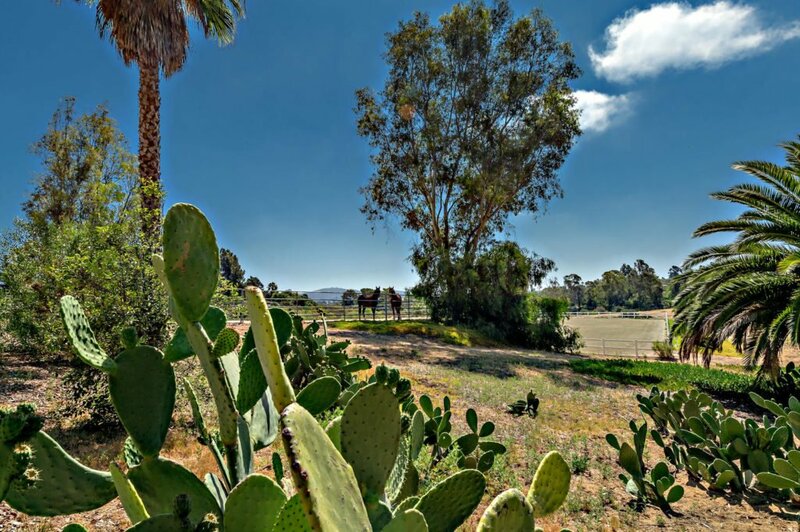 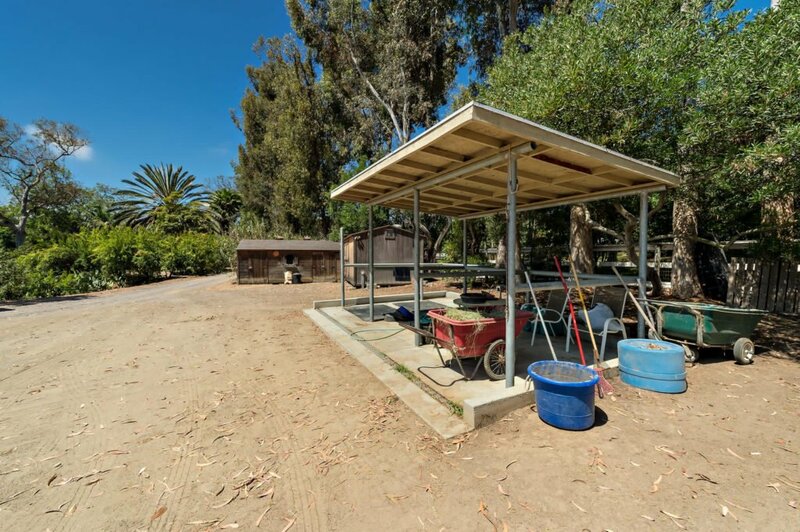 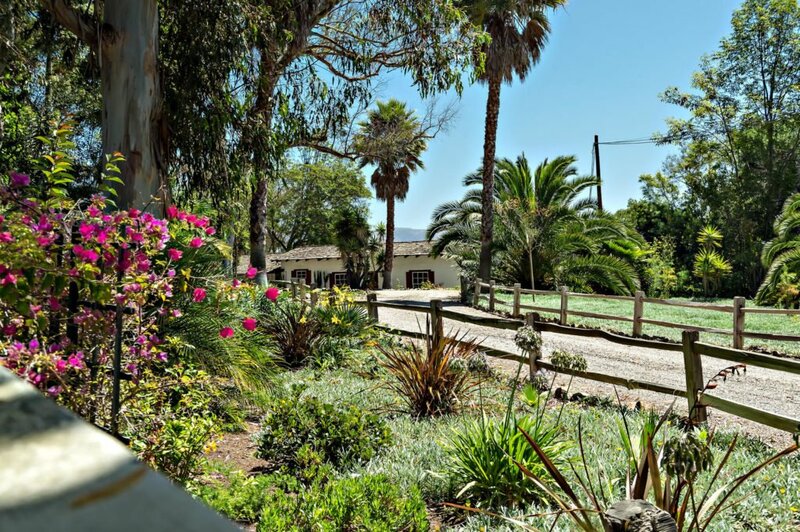 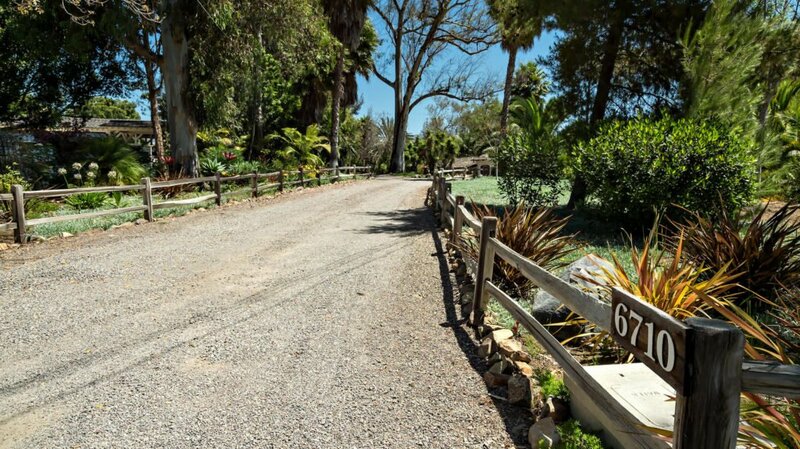 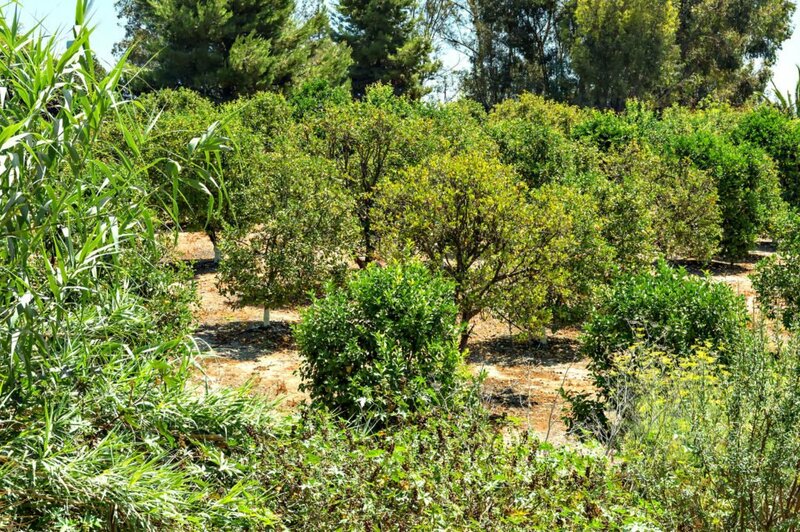 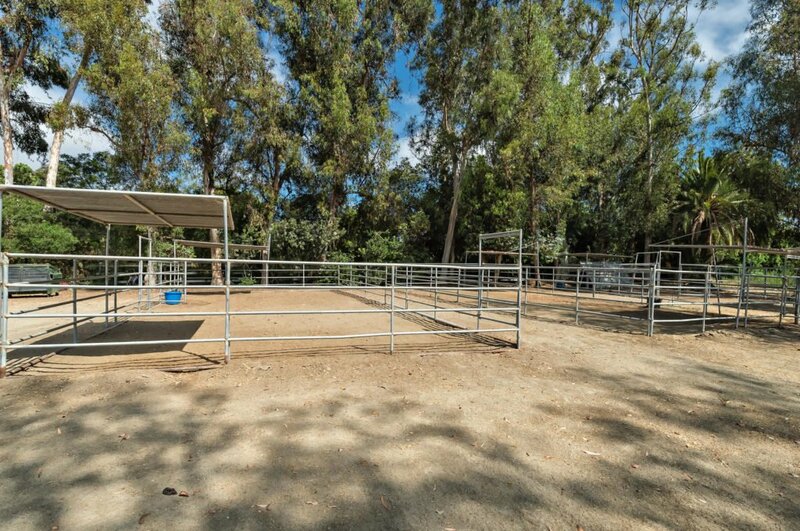 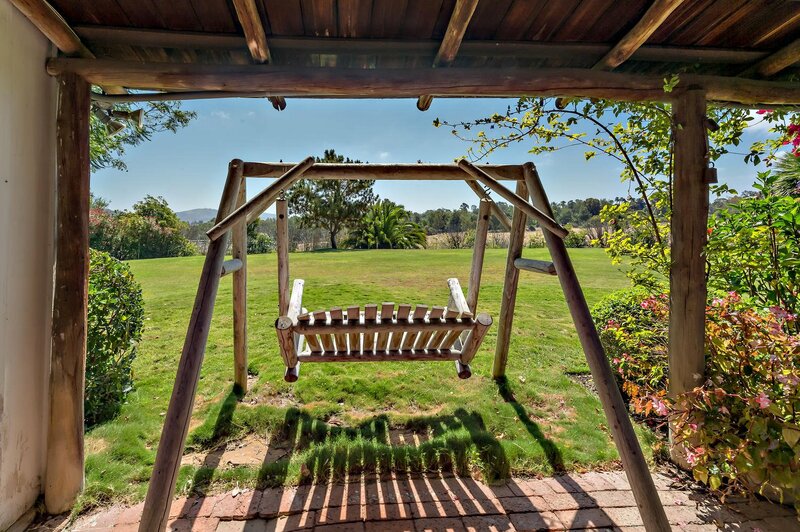 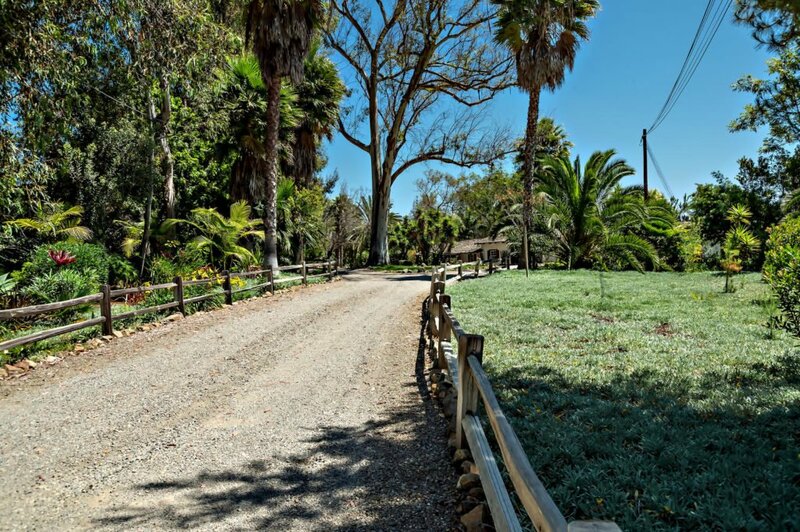 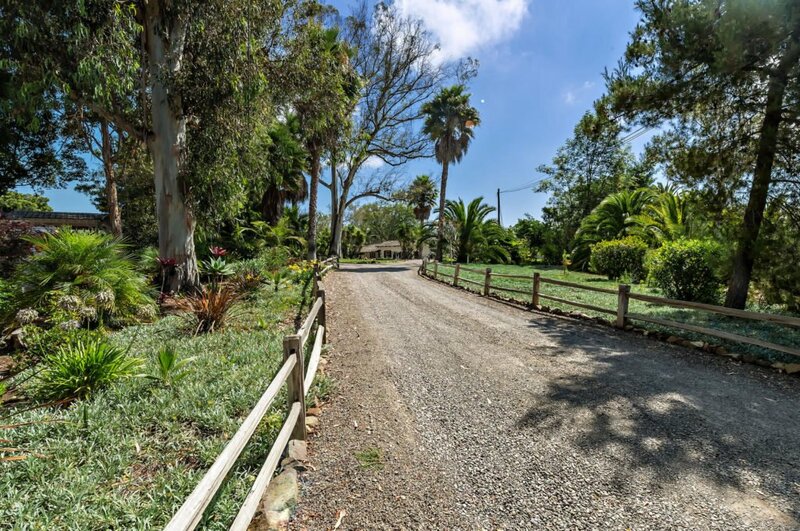 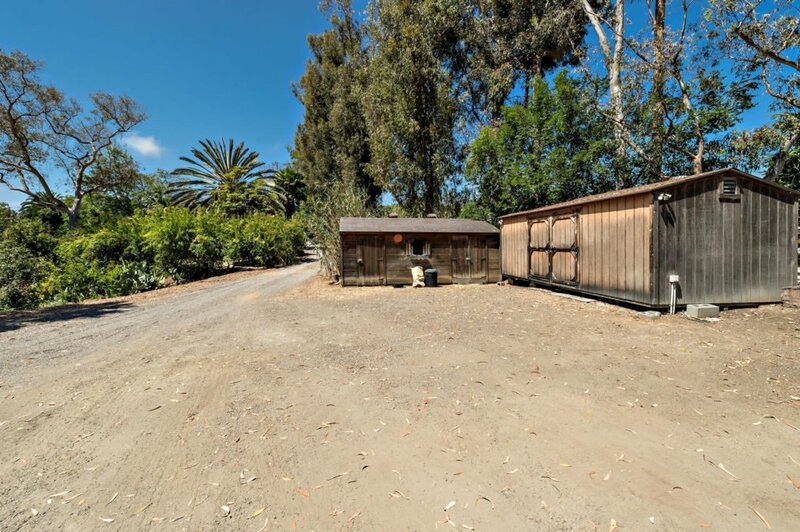 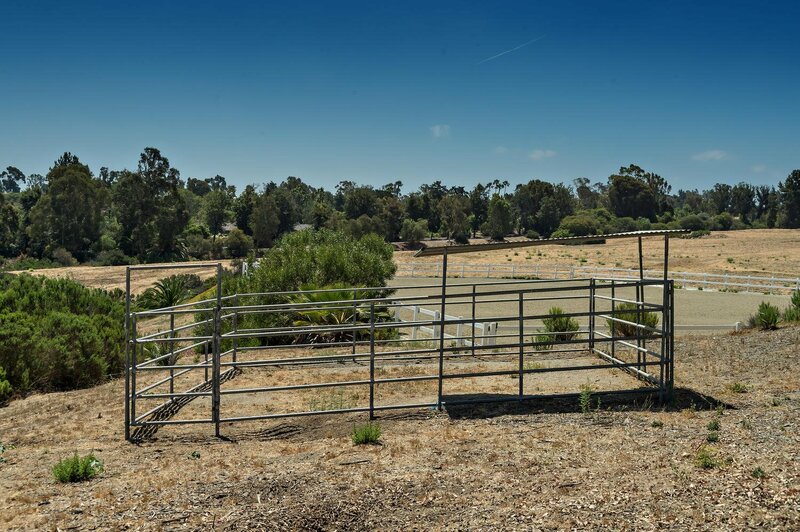 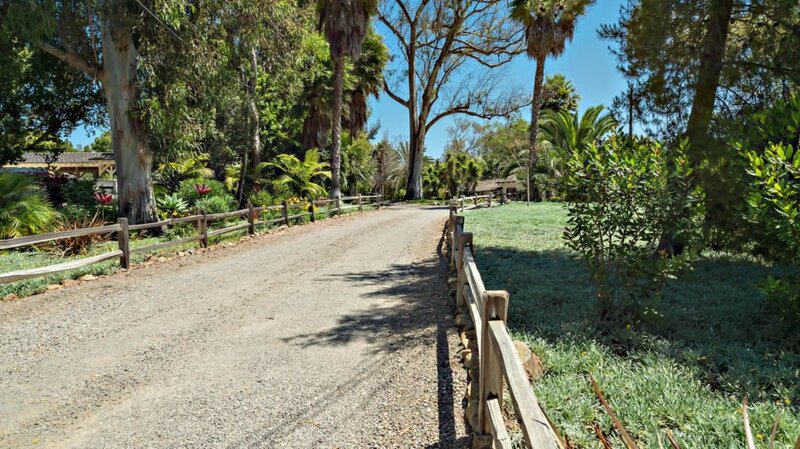 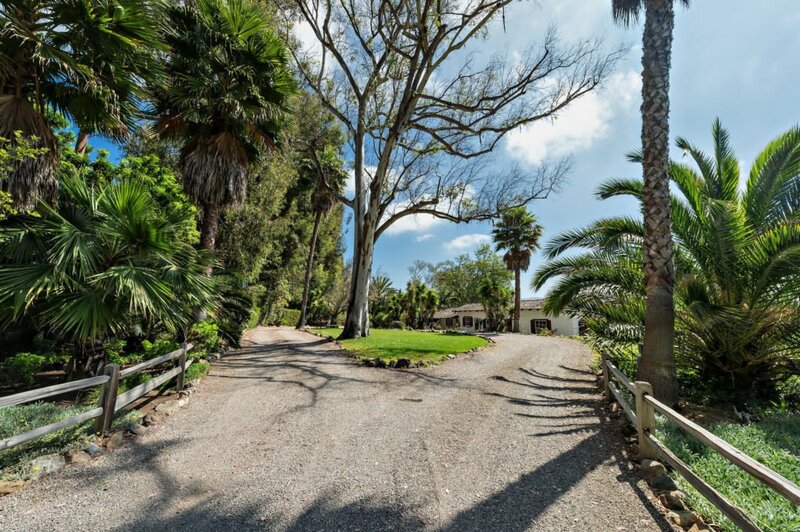 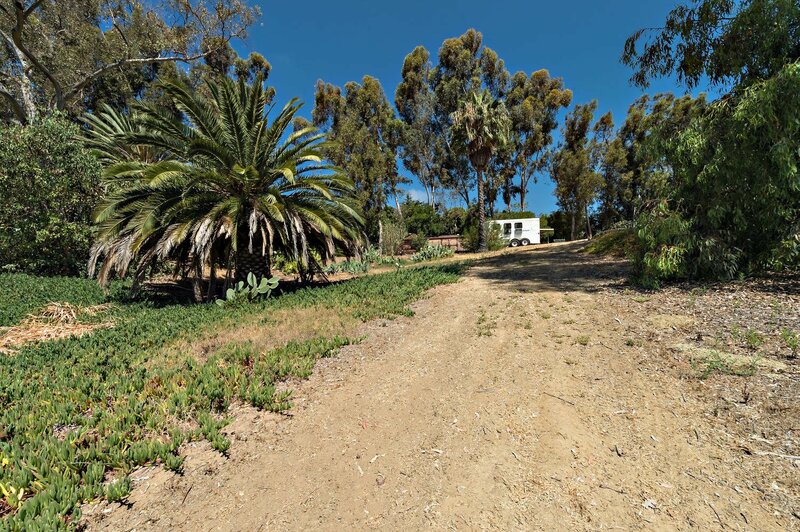 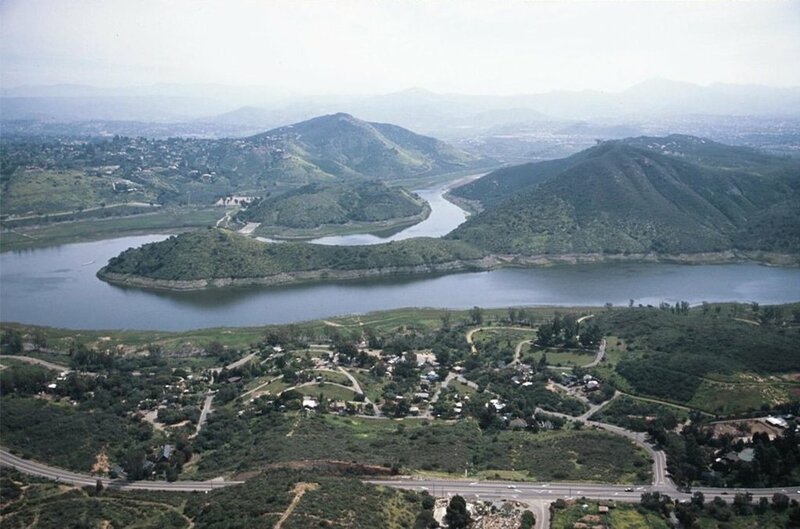 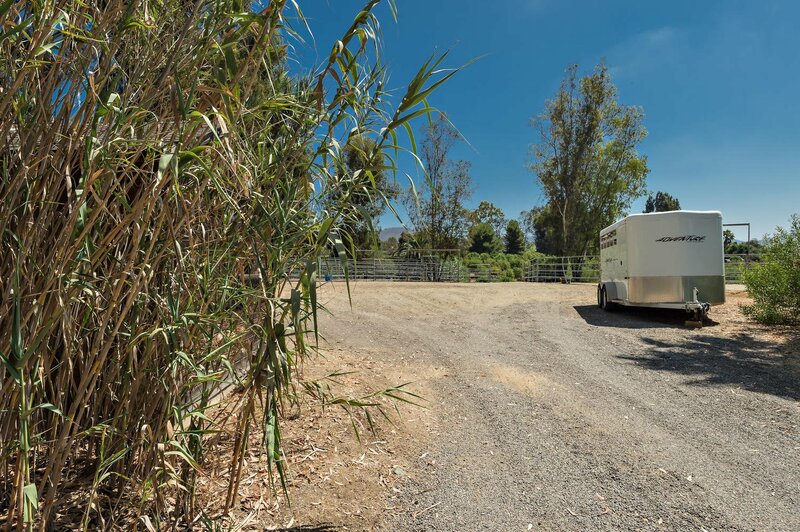 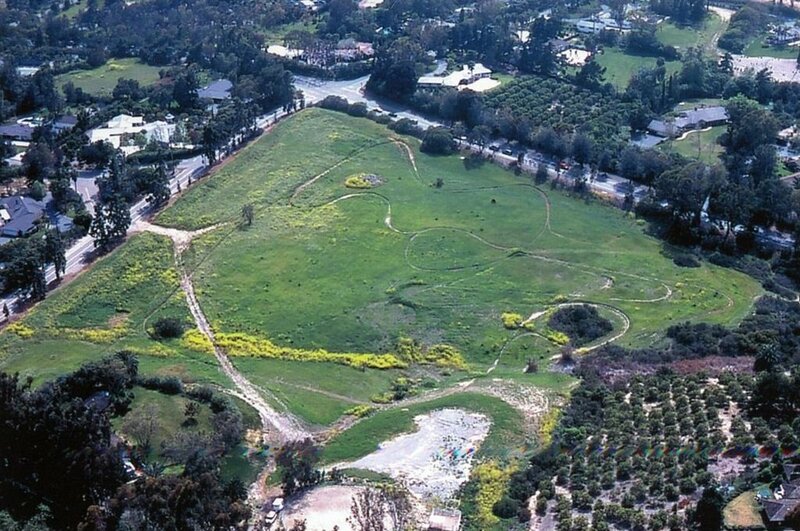 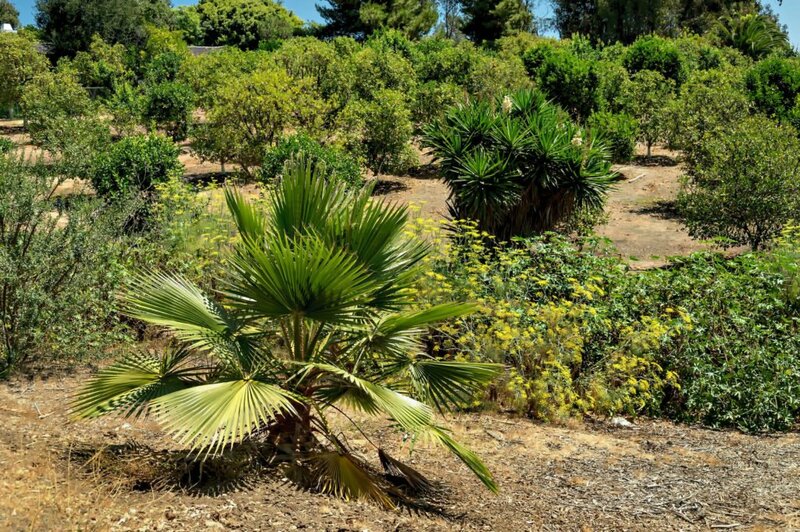 This rare all usable 16.5 acre parcel comprised of 8 separate lots with their own apn numbers located in Rancho Santa Fe. 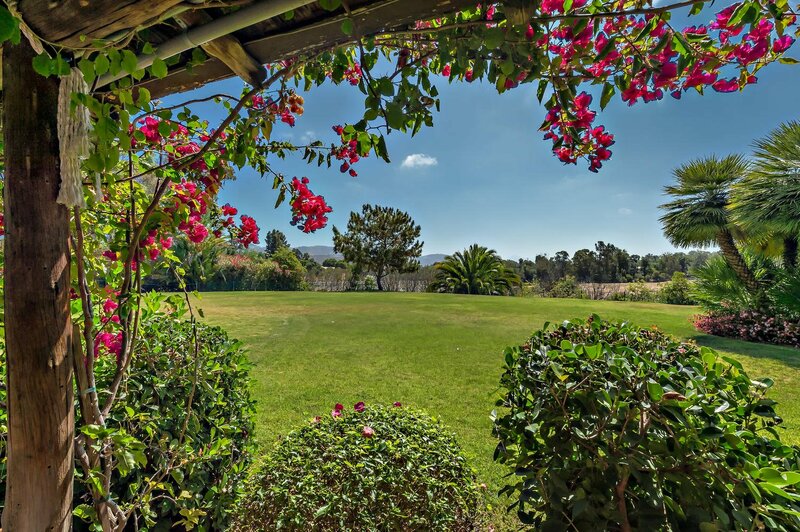 The unique property is surrounded by picturesque mountains views and sits on a non-covenant “island” surrounded by covenant properties. 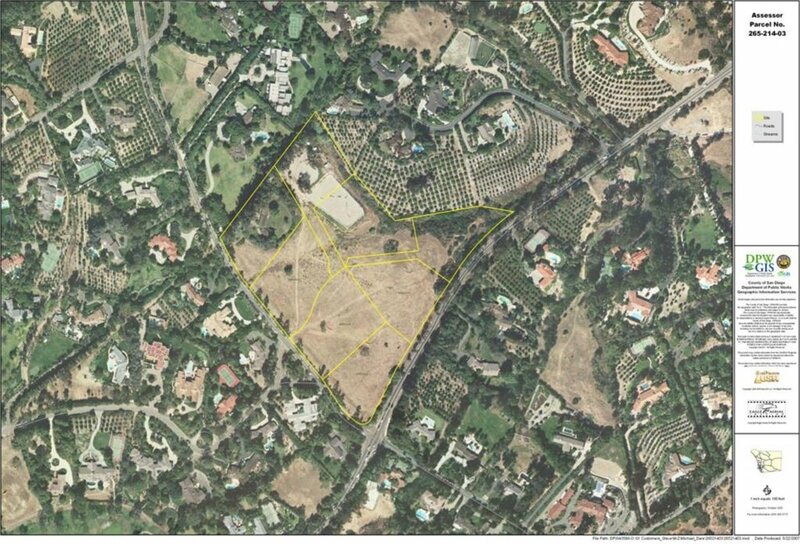 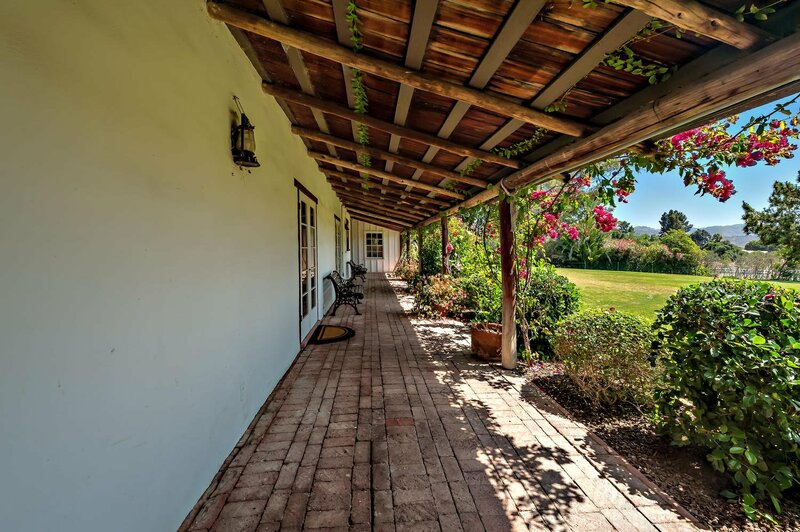 Incredible possibilities for a massive estate, a large family compound, equestrian facility or development opportunities. 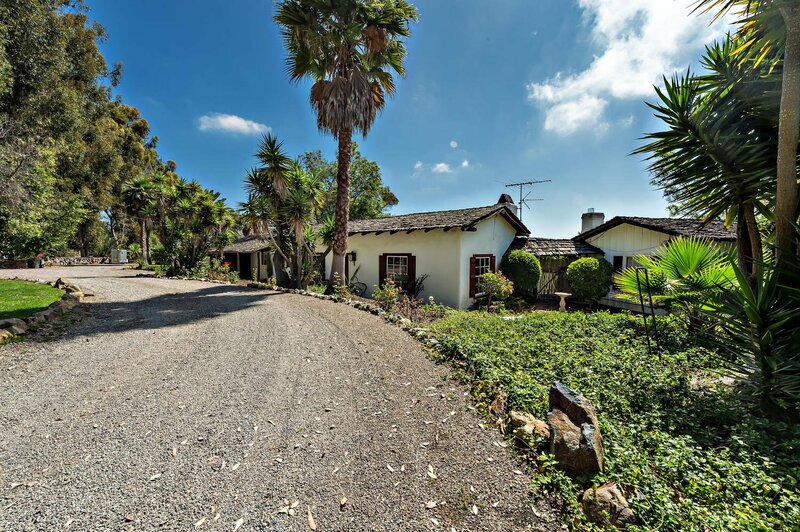 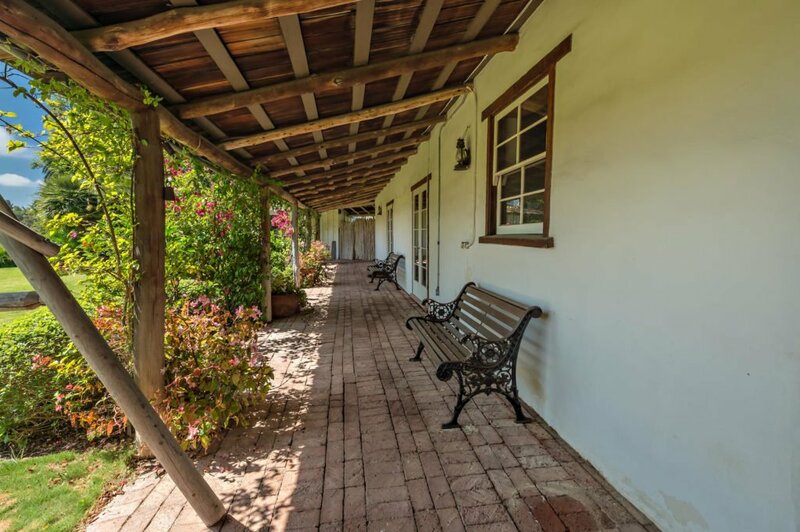 A charming historic carriage house currently sits on a small portion of the property perfect for a guest house. 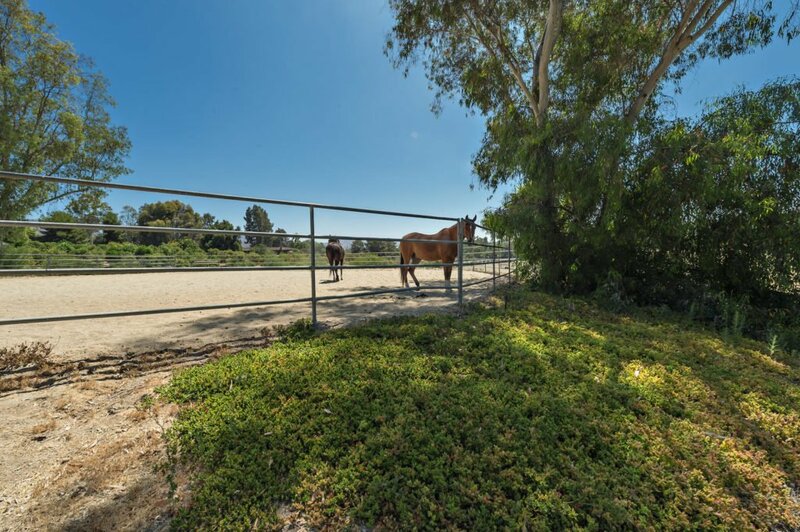 Conveniently location and minutes to the quaint town of Rancho Santa Fe, Del Mar, Del Mar race track, the beach, restaurants and schools.